Saul to Paul Ministries is an addiction-recovery program for men of all ages. Our curriculum is the Word of God, the Holy Bible. Residents study the Scripture daily for a period of seven months. The goal of the program is for men to fall in love with Jesus Christ. 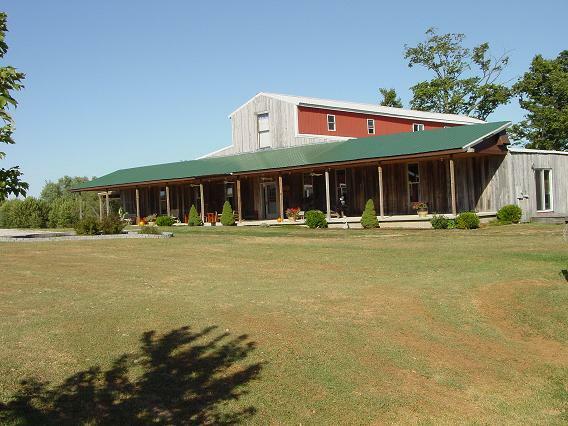 Residents live in the ministry barn (pictured above). Inside this beautifully-remodeled structure men fellowship around hearty meals, and engage in lively discussions about the things they learn throughout the week. If you or a loved one are interestedi in learning more, please click on "contact us" for more information. Saul to Paul is a not-for-profit 501(c)3 organization.